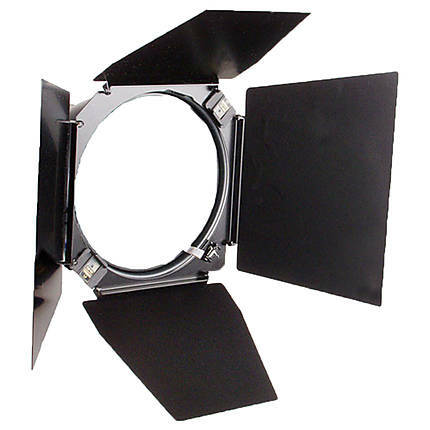 Narrow the beam spread of your Hensel 9-inch diameter reflector, with the Hensel 4-Wing Barn Door. It comes in handy for scenarios where you need to create a three-dimensional look for a particular lighting scheme by throwing light in a specific location, or by simply keeping it away. Also, the barn doors help in controlling the amount of light, depending on your need.